Let’s face it, most of the time, photos can look pretty bland when you see them straight out of the camera. 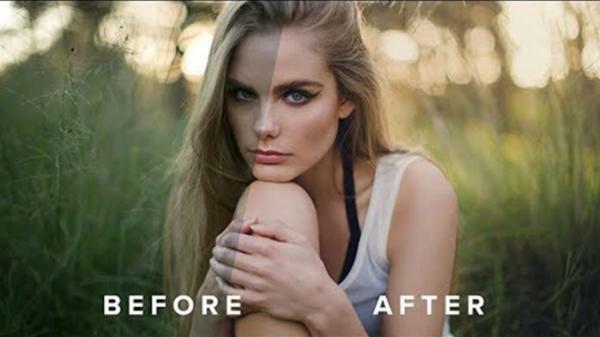 And it’s no secret that even the best photographers do some editing in post-production to make so-so images look beautiful. 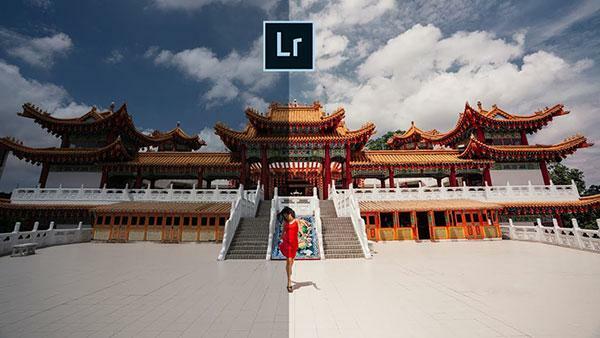 Layer masks are another feature of Photoshop that can be intimidating to beginners. 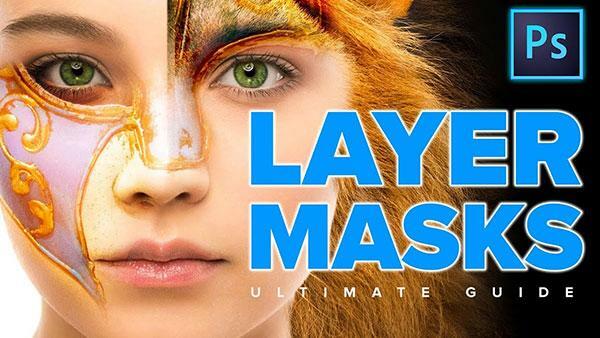 But in this tutorial from Colin Smith at photoshopCAFE, he shows you how to use layer masks in Photoshop in a simple and straightforward manner while offering seven layer mask tips. 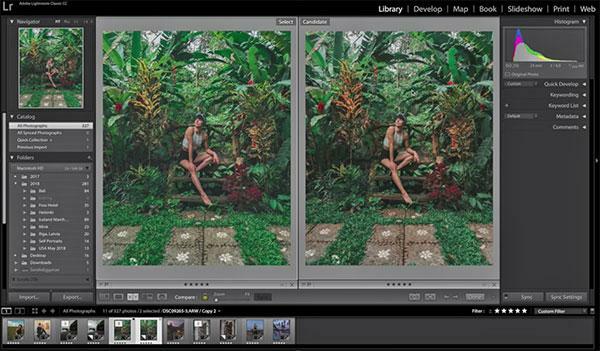 We love it when photographers give us a look at their post-processing workflow because it not only presents some great software tips and tricks, it gives us a peek into how editing plays a vital role in the creative process. 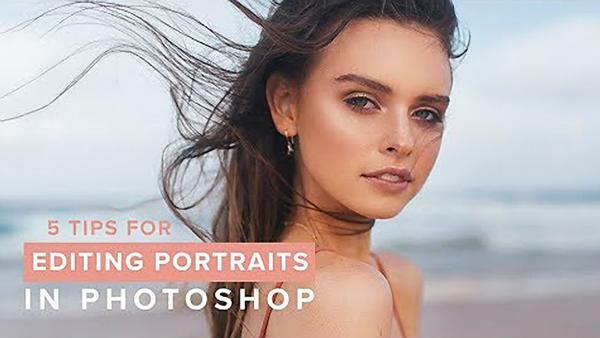 One such photographer is Sorelle Amore, who openly states how much she loves editing her images in the below video. 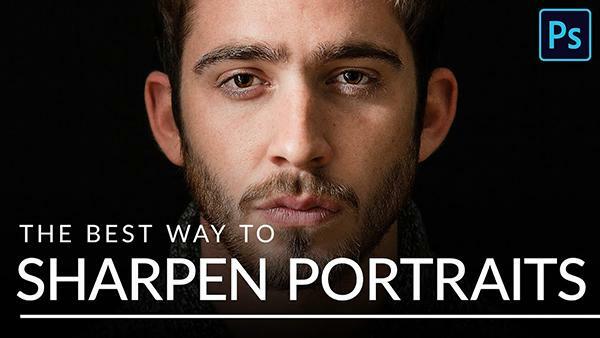 We’ve shared several tutorials on Photoshop’s Curves tool in recent weeks and they’ve been quite popular. 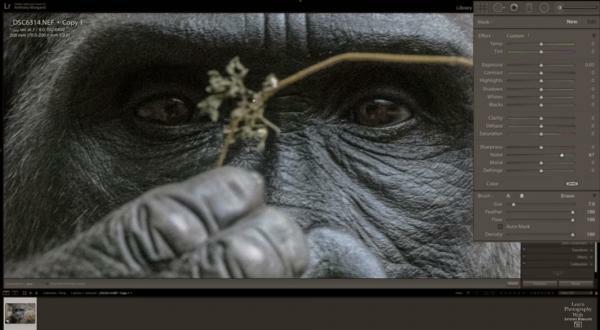 So, here’s a helpful video on a similarly intimidating but oh-so-vital feature in Lightroom: the important Tone Curve adjustment. Here’s a fun photo project: composite your friends and family into your photos to create wacky, slightly surreal images. How do you do it? 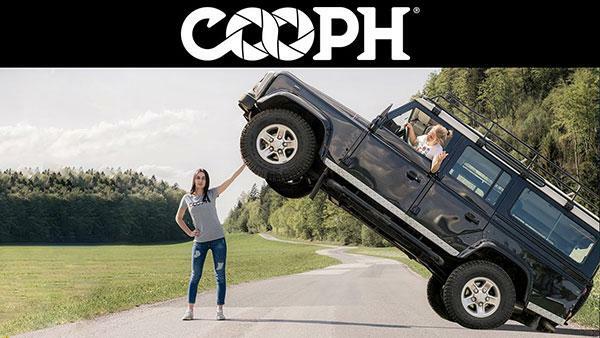 It’s not that hard actually and the folks at COOPH have a video to show you how to do it. 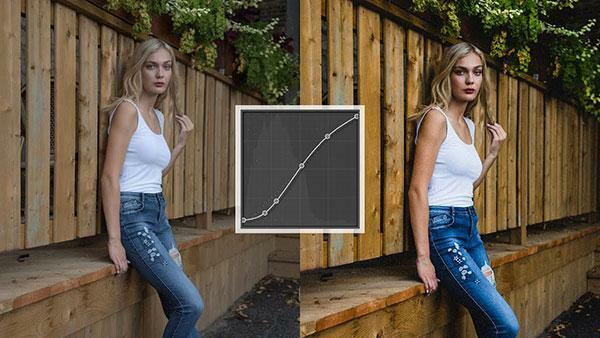 We’ve featured several tutorials on how to use the powerful Curves tool in Photoshop and Shutterbug readers keep asking for more so here’s another one, this time from Colin Smith at photoshopCAFE. The wonderful (and daunting) thing about Photoshop is its seemingly infinite number of editing features. 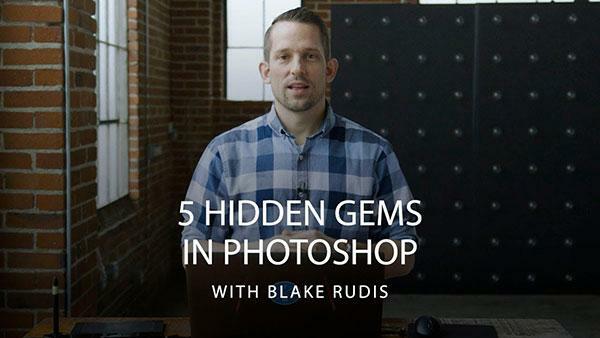 And even the most serious Photoshop pros can find something new in the program the deeper they dive. 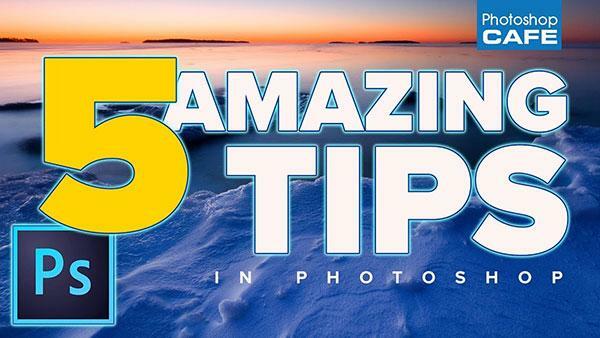 Serge Ramelli is a professional photographer and educator we turn to again and again for great photography tips and advice. 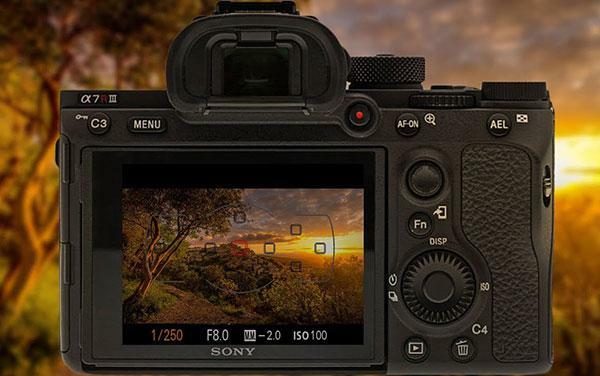 In the below video he shares his favorite camera settings for shooting landscape photos. 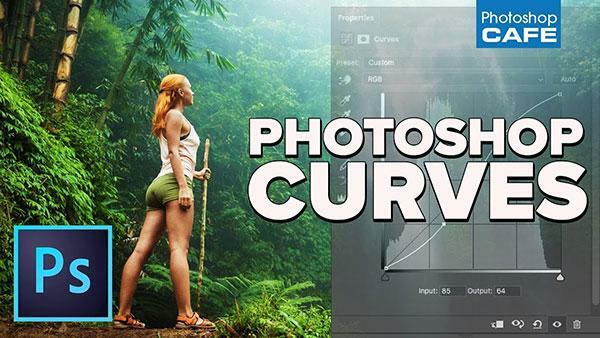 Not too long ago we featured a helpful and easy-to-understand video from Nathaniel Dodson, aka Tutvid, on what he has called the most powerful and most important features in all of Photoshop: the Curves adjustment tool. Julia Trotti is a photographer we feature a lot on Shutterbug.com because she always has a great way of explaining how she captures her professional quality portraits. 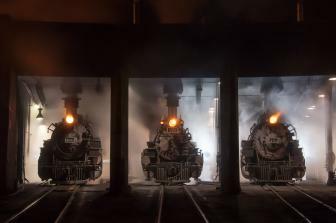 Trotti’s the first to admit though that much of her time is spent in Lightroom and Photoshop post-processing her images to get them exactly the way she wants. 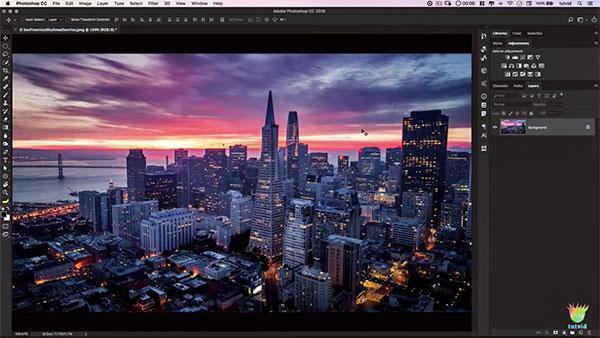 Shutterbug columnist and Photoshop/Lightroom expert Scott Kelby returns with another great photography tips video. 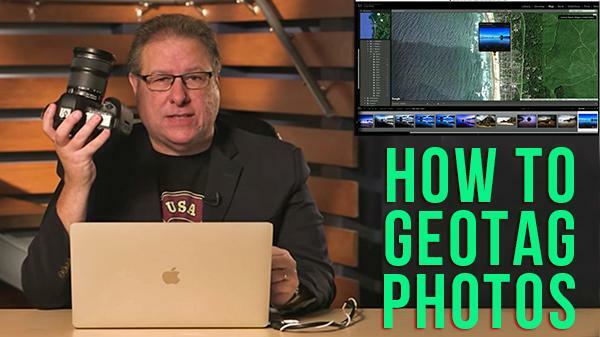 In the short clip below, Kelby shows you a simple solution on how to geotag your images to add the location where they were shot, even if your camera doesn’t have built-in GPS.